Some things are too good, or too improbable, to be true. Apparently that doesn’t apply to KORG’s volca series. Because if the ultra-compact, affordable modular and drum were exactly what you wished for, well – they’re here. These will look familiar, because images of the top panels of these two pieces of kit hit the Internet in December. The funny thing was, a lot of people responded with “oh there’s no way that modular could be real.” Guess again. 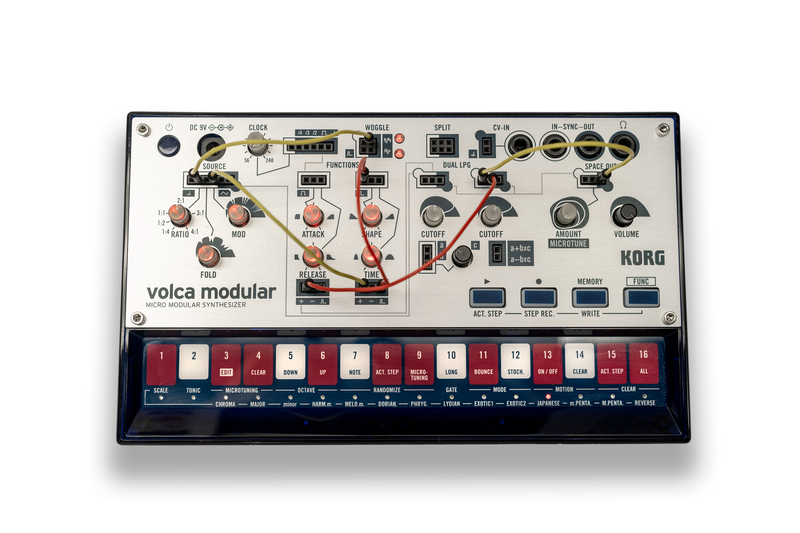 The newest volcas are a modeled drum/percussion unit and a compact modular with tiny header pins for patching. This isn’t the volca series’ first take on percussion. It’s had a full drum machine with analog circuitry (volca beats), a bass drum synth piece built around the classic MS-20 filter (volca kick), and a digital sampling machine (volca sample). But volca drum could turn out to be the most interesting yet, if they’ve nailed its sound source. volca drum is a percussion synth, with diffeent DSP-based models for sounds. The WAVE GUIDE controls in the middle are the most interesting. 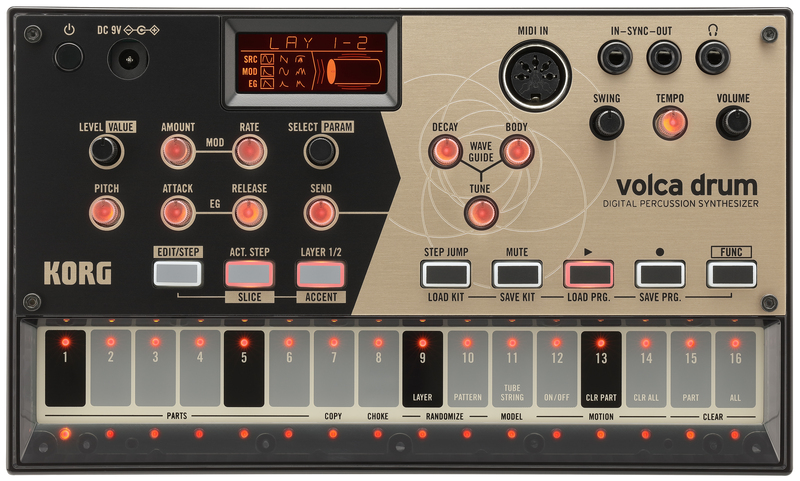 And of course, having KORG’s sequencer with motion controls attached to a parameterized percussion synth seems really tasty – as with the volca kick, this could be interesting for all kinds of different parts, not just the obvious ones. But we’ll have to wait to hear more about it. 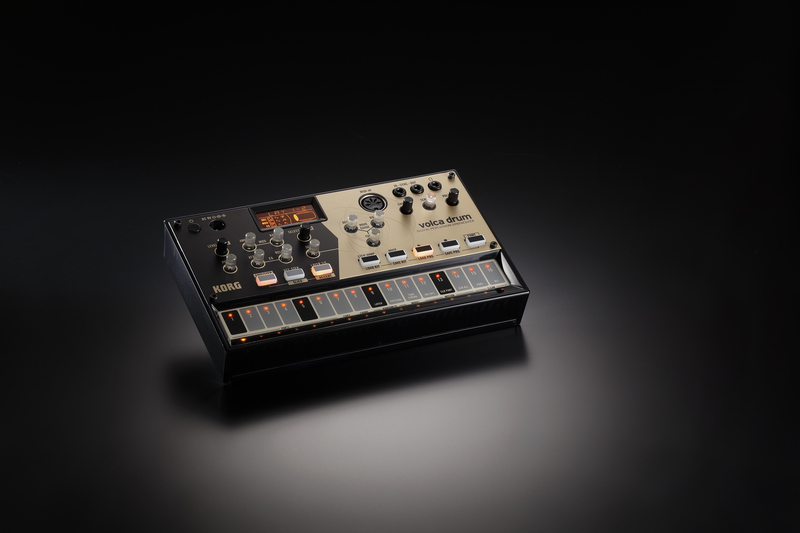 The volca drum has been so far overshadowed, though, by the curiosity of the volca modular. Okay, but then – is it a modular? Well, even KORG cautiously dub it “semi-modular,” but while there’s no clear line, I’d say even modular is a reasonable term. While modular is now taken by some to mean something with interchangeable modules, especially in this age of Eurorack, I’d say anything with discrete functional modules that be interconnected in different ways ought to qualify. And yeah, while this will work without patching, so too did the ARP 2500, and no one called that semi-modular. Enough of semantics, though: it’s cool, as you’ll see in today’s hands-on review from Francis Preve. The price is a little higher for a volca, but … no matter. This is a spectacular amount of modular patching in a single unit, and I think it’ll be really popular. Edwards went to work for Bastl Instruments, who not coincidentally employed these jumper wires on their own instruments (like Kastle). But the volca modular is unique in focusing on West Coast style synths – an oscillator source you make more complex with modulation and wavefolding, and which even gets fed into Buchla-style modules like the LPG (low pass gate). And let’s be clear: it’s also unique and cool. Hope I get to play with one, too, soon. 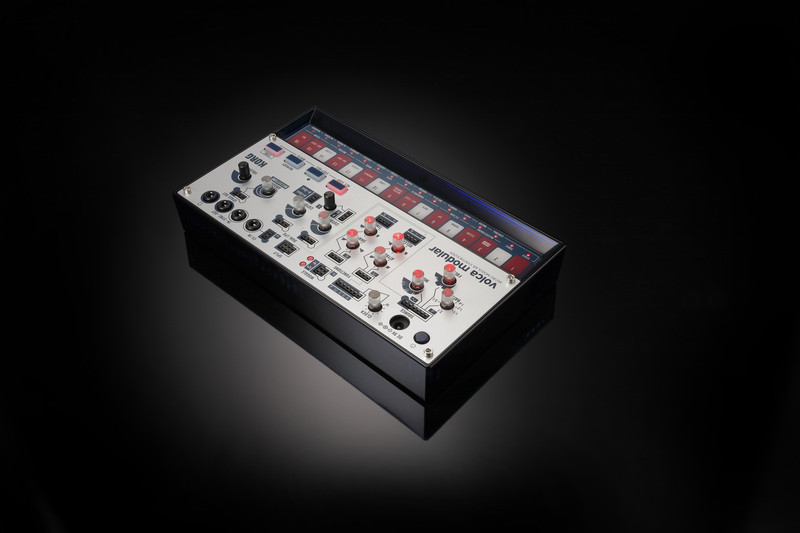 The post KORG volca modular and volca drum are real – and now we’ve got details appeared first on CDM Create Digital Music.